Used 2016 Toyota Corolla Sold in Philadelphia PA 19136 Naryan Auto Group Inc.
* SUPER CLEAN IN EXCELLENT CONDITION !! *** We have OUR OWN mechanic shop and before we offer a vehicle for sale we go over 126 points of inspection to make sure you are buying a SAFE & RELIABLE VEHICLE ! We stand behind our cars with confidence and provide FREE WARRANTY with every car. We offer *FINANCING FOR EVERYONE* with any credit score or no credit. For more details please FEEL FREE to contact us at any time. Visit Naryan Auto Group Inc. online at www.naryanauto.com to see more pictures of this vehicle or call us at 866-698-0630 or 267-538-4329 today to schedule your test drive. 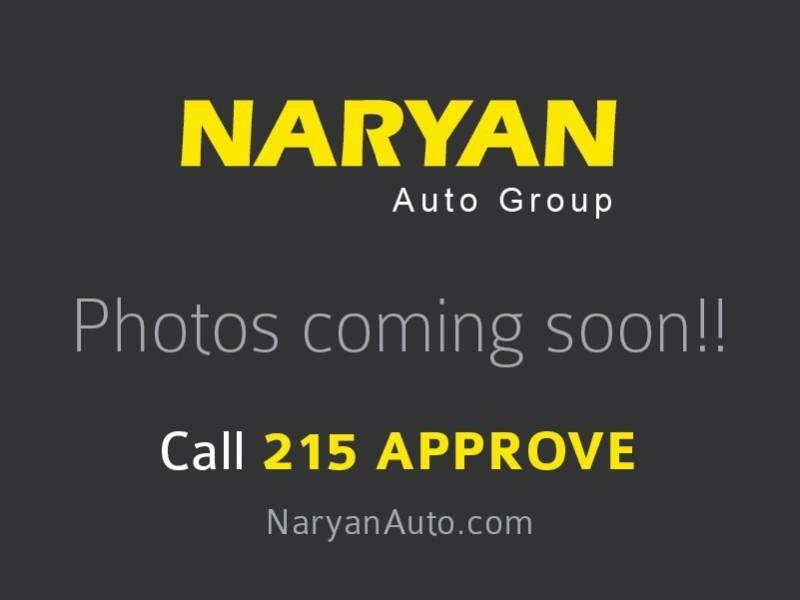 Visit Naryan Auto Group Inc. online at www.naryanauto.com to see more pictures of this vehicle or call us at 267-538-4329 today to schedule your test drive.